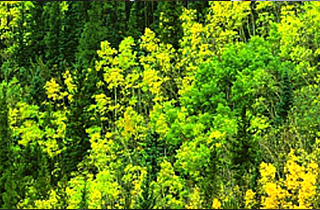 Wynn's Mountain Services has been giving peace of mind to the people of Conifer, CO, for over 15 years! 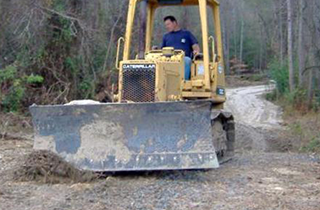 Choose Wynn's Mountain Services for fire mitigation and wildfire planning for your property. The great forests of the United States of America are the heart of our nation's proud natural history. It was once the case that almost every square mile was covered with great pines and oaks. The trees of our country literally helped build and shape our destiny. They built the railroads and ships and houses where our leaders were born. Today, there are much fewer trees than there were one hundred, or even fifty years ago, but they still stand as tall and as mighty as they did back then. At Wynn's Mountain Services, we believe it is our responsibility and our duty to help make sure that they continue to stand for generations to come. 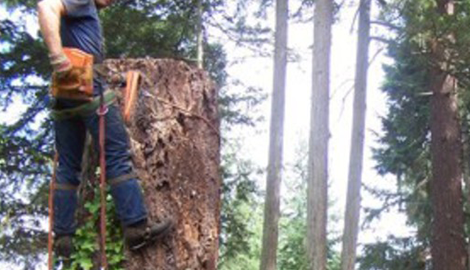 We provide the area of Conifer, CO, with surgical and large scale tree removal, tree trimming, and stump excavation services. 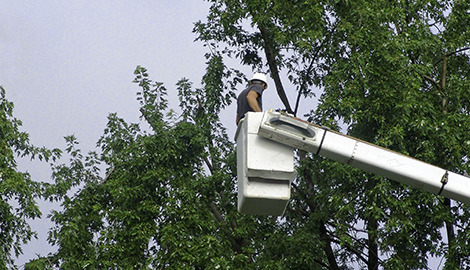 All of our work at Wynn's Mountain Services is conducted with a professional team of site inspectors and tree cutting experts. In addition to landscaping and forest health improvements, we also conduct detailed fire mitigation services to help reduce any potential threat of wildfire damaging your property. 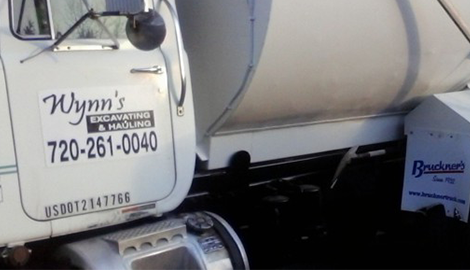 Our trash and waste removal services are great for anyone who has recently completed a home or business renovation project or has recently purchased land with a whole lot of junk. We'll haul away all of your unwanted items and make sure they get to a safe disposal site, so that you don't have to worry about the safety and appearance of your property for any longer than you have to. No one offers more affordable prices and better service. 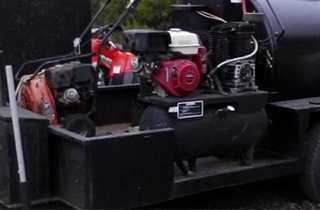 That's why all of our previous customers come back time and time again for all of their tree cutting, waste management, and fire mitigation needs. You have 110% satisfaction guaranteed. We also offer fast and cheap snow removal during the winter, in addition to seal coating and recycled asphalt to make improvements to your road or driveway. With rocks and dirt field available, we can help you finally get those renovation projects moving! Don't hesitate to get our team out and on to your site. We offer free consultations for any of our services, so you've got nothing to lose!